The album starts with young Django Bates’ Armchair March, a very English piece reminiscent of Here We Go Round The Mulberry Bush, starting over and over again and fanned out in numerous sophisticated witty facets. It is from the recording of the group’s farewell concert in 1990. Loose Tubes, it was a magical name back then, especially on the Continent where you could not see them perform. With this album arriving, you even have two Loose Tubes: the old one of the young ones (1984-1990) and the new one of the mature ones (2014 - …) in one. Both bands are recorded at Ronnie Scott’s. With a time gap of almost 25 years it’s a unique time document with the allusive humour of the announcements in the late eighties, and the recent ones to compare the then and the now. After having rendered flautist Eddie Parker’s Children’s Game, mc Ashley Slater mentions the fact that the Tubes are splitting up, almost as if in parentheses. Emphatically spoken out, in the same breath however, is “Let’s not go to war, in Kuwait” leading into the Near Eastern rhythm of trumpeter Chris Batchelor’s The Wolf’s Dream and The Wild Eye. Loose Tubes had arrived at a point in 1990 where every musician needed to pursue his/her own individual goals. Now these musicians arrived just in time to resume at a moment that this kind of ensemble - definitely inspired by Loose Tubes - is flourishing widely again among younger musicians. So, it has to be said, in the period when they weren't performing, Loose Tubes were having an effect as an extremely productive force. Then we hear the new incarnation, 2014 at Cheltenham Jazz Festival and a few days later at Ronnie Scott’s. It starts with Fast Forward and continues with As I Was Saying (Bates), Bright Smoke, Cold Fire (Parker) and Creeper (Batchelor). 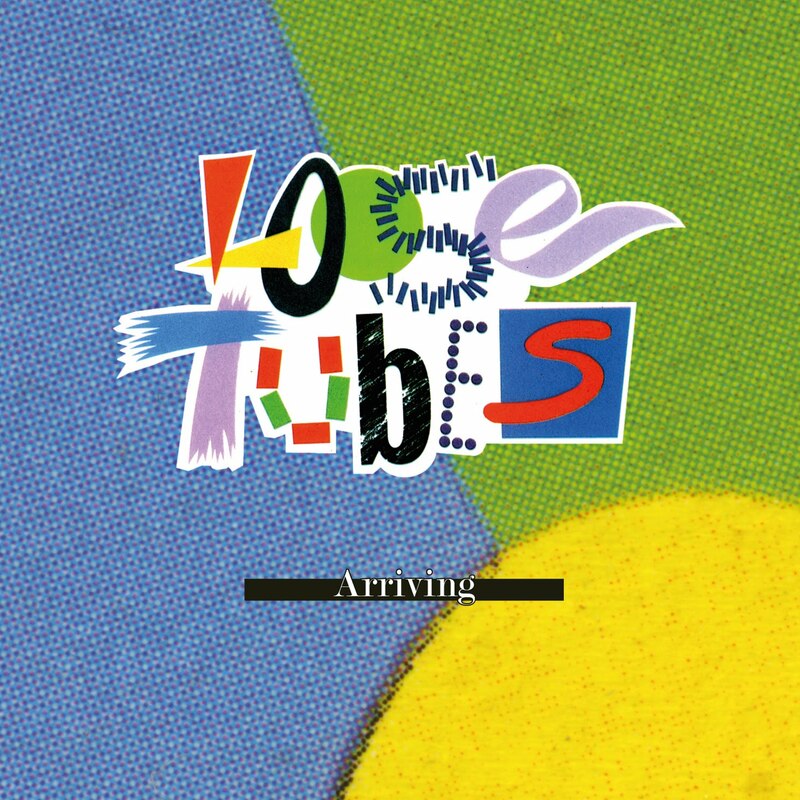 Just because of the openness and variability of the old young version of the Tubes, the restart of the new, older, version of the Tubes works out as a real continuation. As I Was Saying shows Bates fully in his element as keyboarder. It’s heavy funky stuff with bright shining brass. Bright Smoke, Cold Fire is an elegant piece of fractionated samba with lots of surprises conjured out of the hat. Creeper starts as stormy hymnal piece before entering into some subterranean search mode with vintage electronics and wild fanning effects. It’s the wittiness and the way a broad variety of sources and styles are playfully brought together, melted and ever-elaborated with great clarity, which is refreshed and raised to a still higher level here. 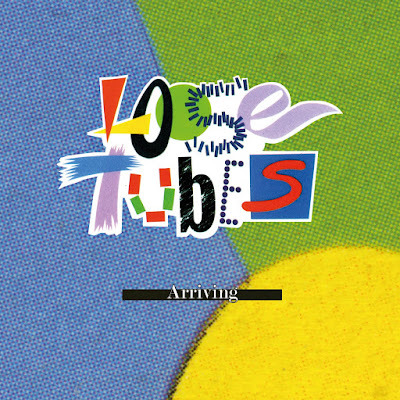 The Tubes are ready to throw some flashy lights into a broader arena populated by the ensembles of a new generation.